Generous students from Garden International School (GIS) have donated dozens of books to a Pattaya library. 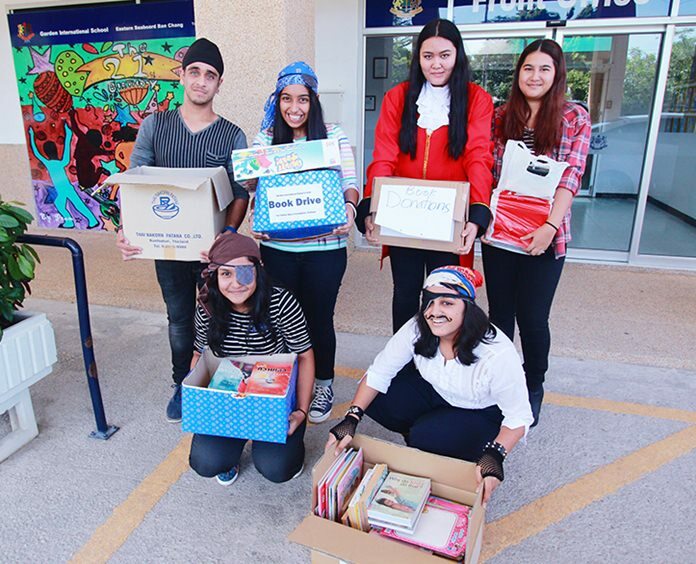 IB students help deliver donated books to a Pattaya charity. Languages’ Prefect Narisa asked students to donate any books they no longer needed. Students responded brilliantly and filled up several boxes with books. IB1 students helped load the books for IB Coordinator Mr Beales, who then took them to the North Star Library in Pattaya, which is part of the Father Ray Foundation.